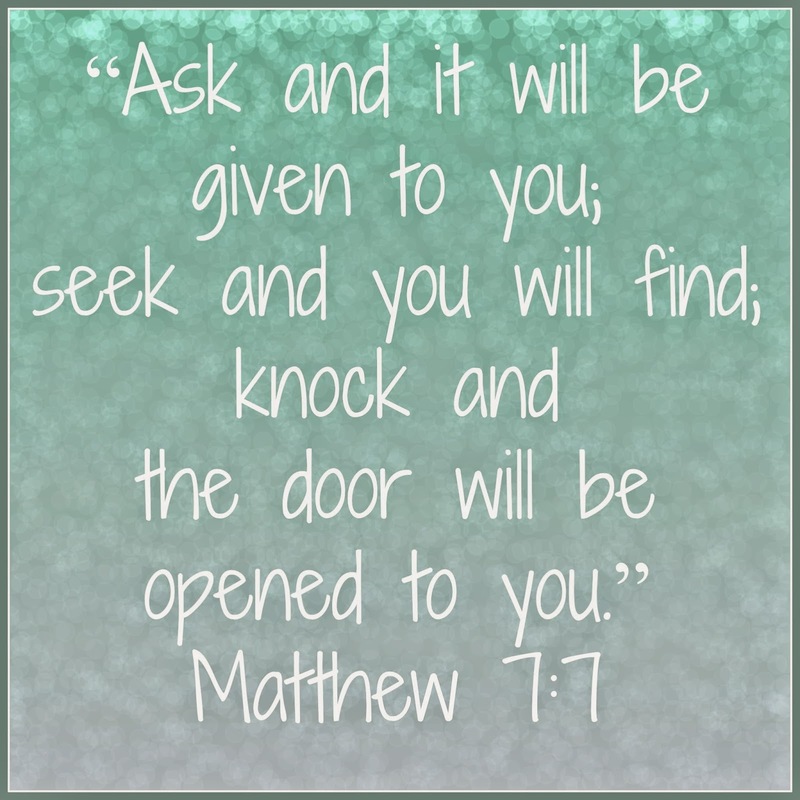 Have you ever felt totally overwhelmed, and pulled in twelve different directions? There are definitely times I feel that here. 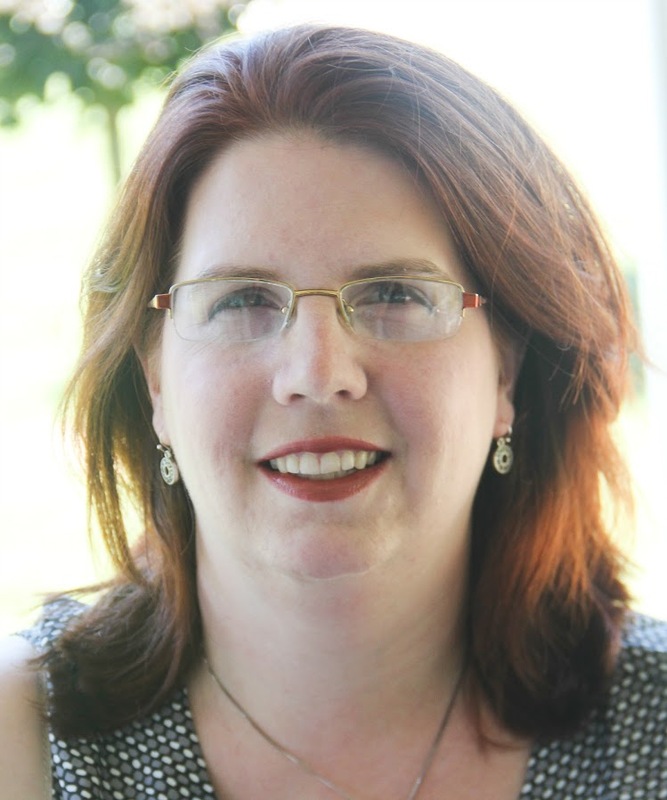 Four homeschoolers plus Celia means I'm in five directions just with schoolwork; toss in things like my Lilla Rose business, trips to the hospital, and the mundane things like groceries and no wonder I feel like I'm never quite sure which way is up! Understand - I'm not complaining! Just stating the fact that it often seems like I need to find a way to duplicate myself! Unfortunately, I don't have a Duplicator. Thanks to Neal's business, I have boxes galore, but none works as a duplicator. That means I need to find a way to be everything, if not all the time, at least at the right times. You know what? It's darn near impossible. St. John points out that there are different seasons of life, especially when you're a homeschooler. I can identify with the idea that there are "seasons" - the beginning of the year when we are all excited, and then as time goes on, the novelty of a curriculum has worn off and we're counting down "How many more lessons until we're just done already?" Some seasons are going to be bright and sunny where you're going to go at life with gusto, and some where you're just going to hang on and hope you don't get swept overboard by the monsoon. Because St. John writes from her heart and her life, the book doesn't become "preach" or "do as I say," because she's lived it. Homeschooling is not for the faint of heart. It's not about having the patience of a saint. Trust me when I say some that having both "in school" and "home school", neither one is easier than the other. They're just different. However when you're not doing the mainstream "in school" program, it's easy to second guess yourself, and fear being judged as inadequate if you don't say "Oh, everything's fine!" Sometimes, it's just not not. In the chapter, "Discouraged Daylight", St. John points out that it's always going to be perfect. We need to give ourselves the grace to say "It's not perfect!" without feeling like it's our fault for being human. No matter how far ahead Matthew may be in some areas (as an 8th grader, he's currently taking sophomore Spanish and is nearly done Algebra 1), it's hard not to feel the pressure to push forward even though he's doing better working with upper elementary literature than middle-into-high-school books, or that after buckets of sweat and tears Jude may be reading but he's still petrified to walk into a school building. It's ok to say "It's not all perfect," and to ask for help - whether it's advice or just for someone to pray for you. I absolutely love how in the final chapter titled "Surrendered Daylight," St. John addresses the legalism that has infiltrated homeschooling. While homeschooling isn't necessarily as clique-filled as high school, it's not necessarily a "kumbaya around the campfire" endeavor either. I know we've struggled to "fit in" and find a homeschool group. We're not philosophical homeschoolers - we homeschool because it's the best choice for the individual child, and we even have one in private school. Our family of seven has too many children to be the "average American" family but not big enough to be considered a "large" family. 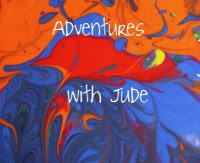 The boys' issues are too great to be part of a "neurotypical kids" group, but not severe enough for us to be accepted into the "special needs groups" world. I admit, I can't say I ever thought I'd see the day when the Catholic in the room - me - was the the most liberal person present. However, she points out that we are not necessarily called to a specific homeschool group, but rather to God and where He wants us. I can't be what I'm not -- I don't want to be what I'm not -- so that I can say "But we're part of a group!" St. John says to find who YOU are - not what you think you should be. It's not up to anyone - not even her - to tell you want group you ought to belong to, but up to God to lead your heart in the direction He sees fit. There is plenty of food for thought in the entire book - in fact, I can see this book becoming a favorite of mine that I can re-read sections of when I'm looking for encouragement or inspiration, but right now what I'm taking away is that in this season, we are wanderers, and God will lead us to where we belong, but in His time. We've been homschooling now for three years, and every year is different. Sometimes it seems like every day is different. This book is perfect for the mama whose homeschool isn't pretty and shiny anymore, but she's isn't experienced enough to know it gets better again. Unabashedly writing from a Christian view but not preachy, St. John writes about what a real homeschool looks like. It may not be exactly like mine or yours, but it's real. Don't be afraid to put your husband (or yourself) ahead of the plan, don't be afraid if everything isn't perfect, don't be afraid to try something new. In reading this, I'm reminded of one of my favorite Salesian quotes: "Do not wish to be anything but what you are, and try to be that perfectly." 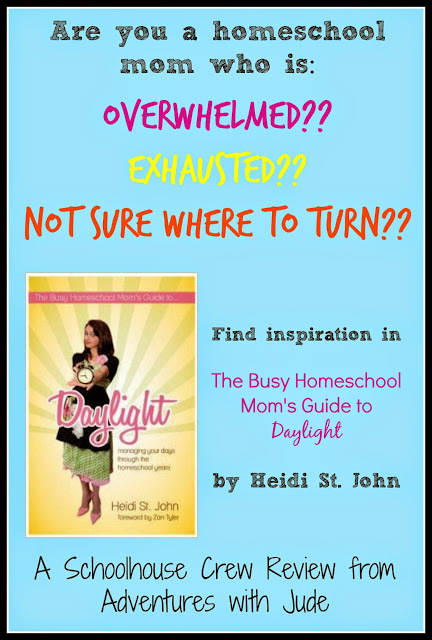 For more about The Busy Mom's Guide to Daylight or other books by Heidi St. John, follow her on social media or click the banner below for more reviews.